The crisp air, vibrant leaves, seasonal foods and beverages…there is something about a fall festival in Virginia that is irresistible. And while there are dozens happening during the upcoming autumn months, these thirteen festivals highlight the best of the season, combining the fall flavors, sounds, and activities that you look forward to each year. 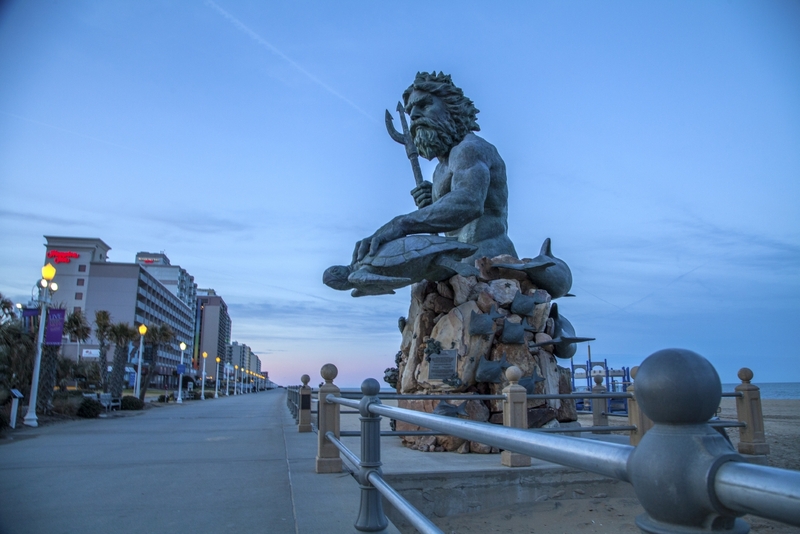 This year marks the 44th anniversary of the Neptune Festival, and while the entire festival goes from early in September to the beginning of October, the Boardwalk Weekend draws the biggest crowd. Hundreds of thousands of people come to the festival, which is spans over 32 blocks of Virginia Beach’s iconic Boardwalk. The long weekend is filled with endless entertainment, including live music and performances on multiple stages, outdoor shopping and dining experiences, a grand parade, 5k and 8k competitive running events, a beach volleyball tournament, and when the sun goes down, impressive fireworks lighting up the night sky over the ocean. Watch sailboats compete in the Atlantic Regatta, an exciting boat race that finishes at Rudee Inlet. 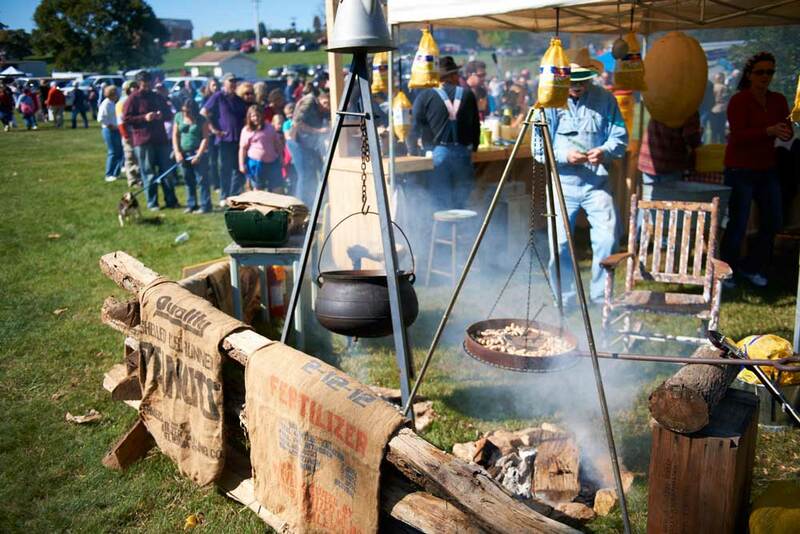 The 48th annual Graves’ Mountain Apple Harvest Festival is the epitome of fall in Virginia, with everything from hayrides and hay mazes to kettles of fragrant apple butter cooking over an open fire. Hear the traditional sounds of the Virginia Mountains from local Bluegrass bands, and don’t miss out on a real Virginia classic: a steaming bowl of homemade Brunswick Stew. Browse the craft area to pick up locally made jewelry, clothing, artwork, and handcrafted woodwork, and bring the kids along for a visit with some adorable animals as you tour a working educational farm. They can even get a closer look with guided horseback rides. 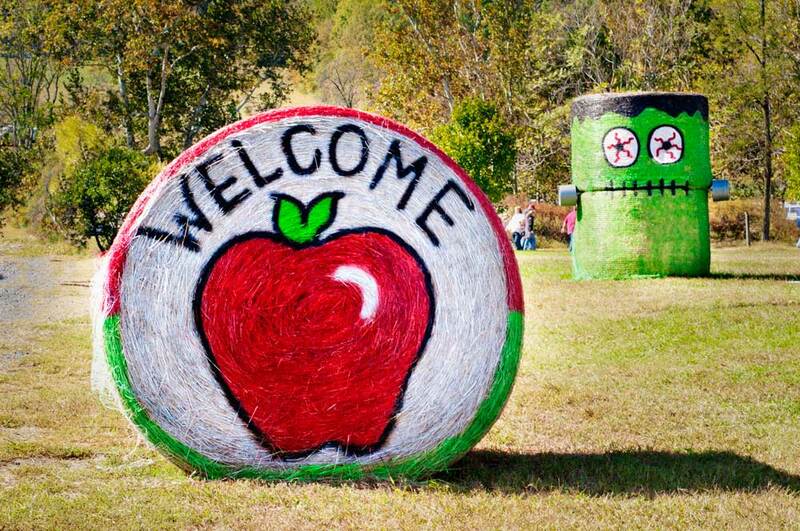 To finish off your fall festival experience, pick your own apples and pumpkins from the on-site orchards and fields. The festival is free for both admission and parking, and well-behaved dogs on leashes are welcome. 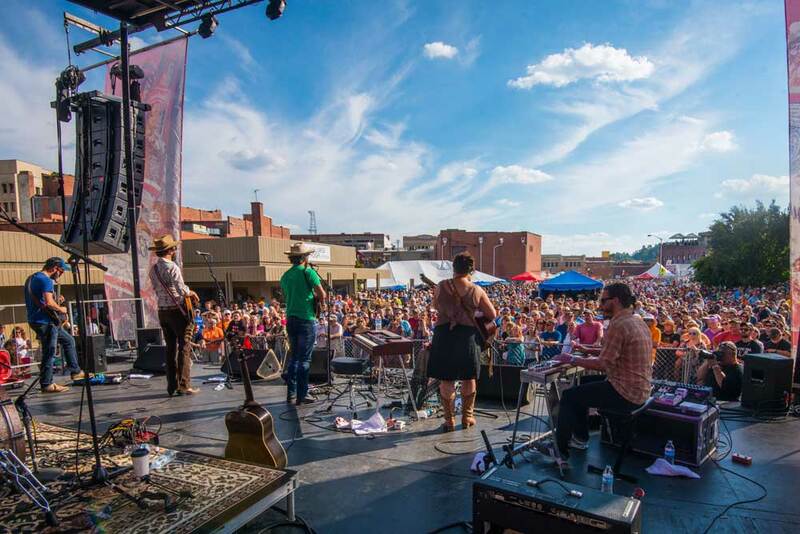 One of the most popular festivals throughout the entire year, the Richmond Folk Festival attracted over 125,000 people last year to the banks of the James River and is expected to surpass that number this year. This free three-day festival is designed to expand your cultural horizons, with live music, dance performances, and artistic displays from all over the world. 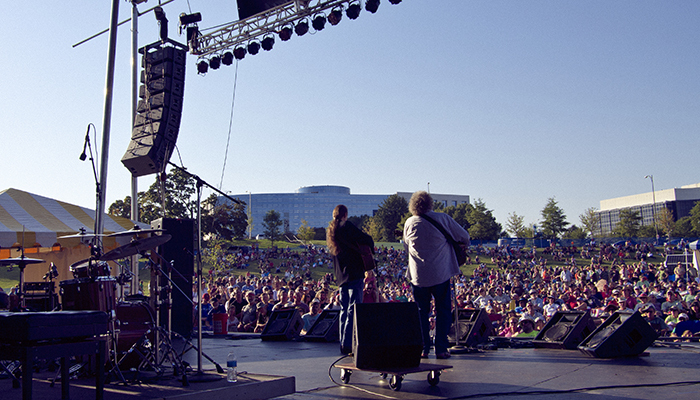 Seven stages set up adjacent to Brown’s Island offer nonstop performances during the festival, with more than 30 different acts lined up over the weekend. Walk through the Virginia Folklife demonstration area, where you can learn about traditional Virginia culture and history. Sample authentic regional and ethnic foods from vendors to get a real taste of the cultures represented at the festival, and check out the folk arts marketplace if you’re interested in taking a piece of these unique cultures home with you. The Go Outside Festival, presented by Anthem, is a free annual event that promotes outdoor recreation and healthy living in one of the most scenic mountain areas of Virginia. Many outdoor enthusiasts feel limited in their hobbies due to expensive equipment, but the Go Outside Festival encourages people to come test out a range of outdoor gear absolutely free of charge. Try out paddle boards, fishing gear, kayaks, bicycles, and athletic shoes…the list of available trial equipment goes on and on. Want to learn more about an outdoor hobby? 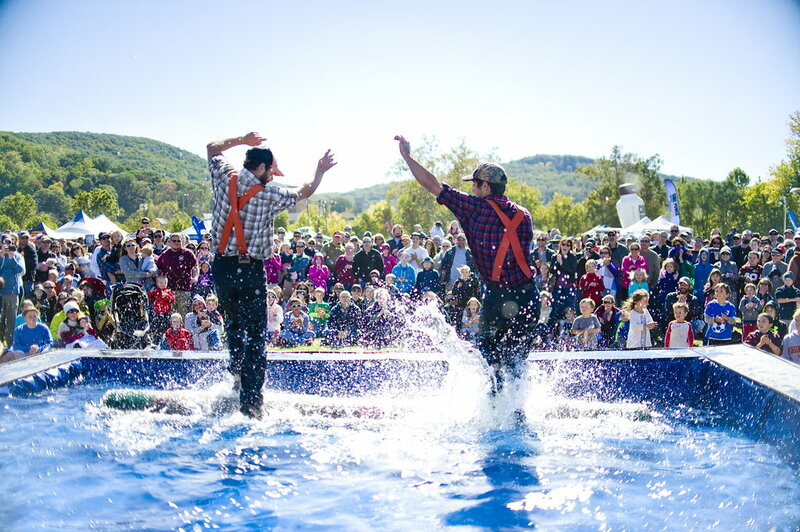 There are over 175 workshops and clinics spanning a wide range of interests at the festival, and pro athletes show off their skills with BMX stunts, bike trials, slacklining, lumberjack sports, and more. For those attendees already skilled at their sport, sign up for the 5k race, half marathon, or bike races to compete against other active festivalgoers. Pitch a tent and stay overnight during the festival to experience the Virginia outdoors firsthand. Get a taste of mountain living at the Blue Ridge Folklife Festival, which celebrates the folk ways and rural heritage of Virginia’s mountains. Now in its 44th year, the festival gives visitors a glimpse at the real roots of the Virginia region, with three music stages featuring traditional mountain music genres, from bluegrass and blues to gospel and old-time string tunes. Watch local craftspeople demonstrate Blue Ridge rural hand skills that have been passed down from generation to generation, including retired bootleggers that share their stories of distilling moonshine as they evaded local law enforcement. Kids are welcome, and will particularly enjoy the vintage farm tractors on display, custom car showcase, mule jumping contest, and sheep herding demonstrations. Tickets can be purchased at the event or by calling 540-365-4412. The Urbanna Oyster Festival, celebrating its 60th anniversary this year, is the “Official Oyster Festival of the Commonwealth”, and for good reason. Everything oyster is represented here, with more than 50 vendors serving up every type of oyster you can imagine: raw, steamed, fried, roasted, Rockefeller, stewed, oyster pot pie, oyster chowder…even oyster tacos! The streets of Urbanna close down to host this expansive festival, and local watermen and oyster industry experts gather to share their knowledge on the oyster, recounting the history and conservation efforts behind the product and the more recent resurgence of the Chesapeake Bay oyster. 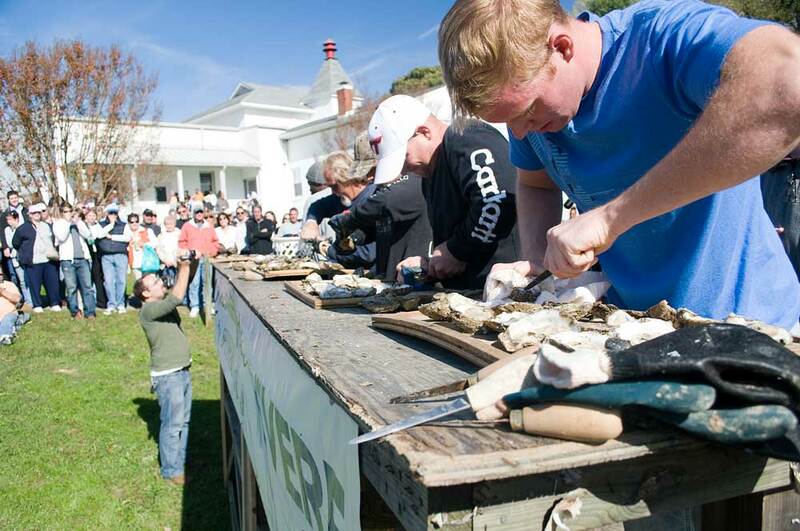 The festival’s oyster shucking contest is extremely competitive, with the audience given the chore of eating all the oysters as they are opened by the contestants. Pair your oyster dishes with local Virginia wine tastings, or head to the micro-brewery garden for some local craft beers. 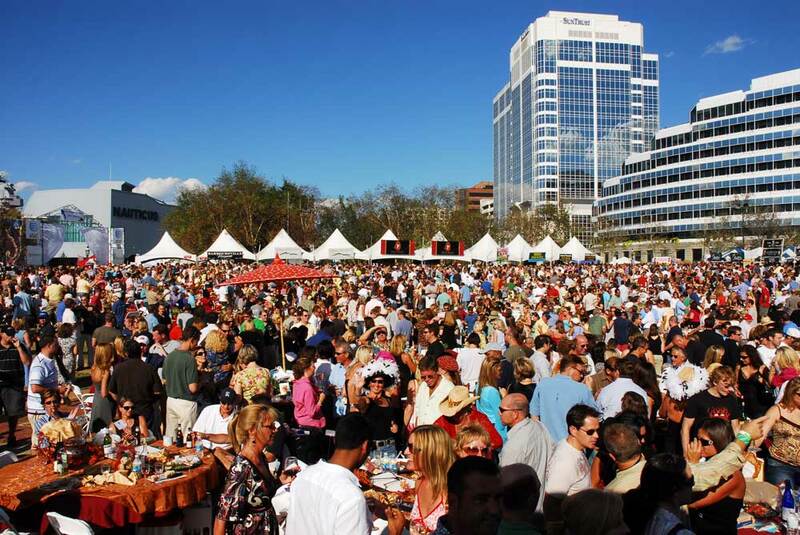 While the festival is free to attend, be sure to bring plenty of cash for the delicious food and drink tastings. 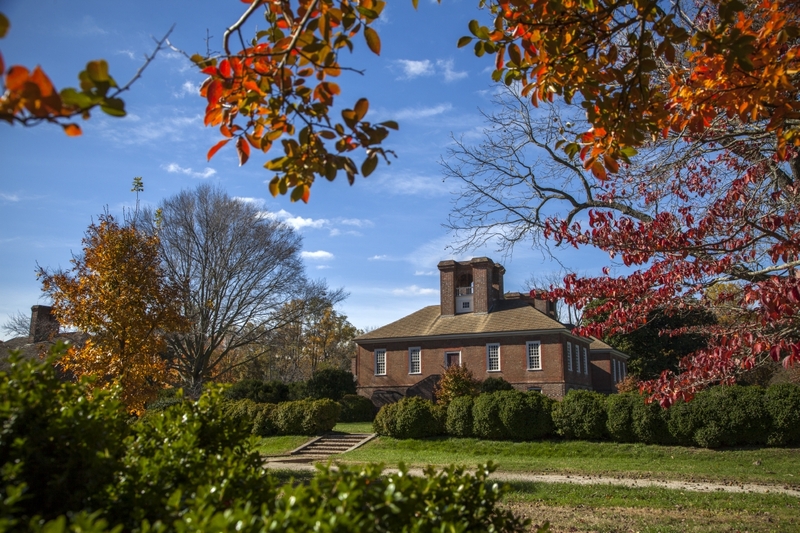 The Virginia Thanksgiving Festival at Berkeley Plantation is a full day dedicated to history, food, and fun. This festival commemorates the arrival of 35 settlers at Berkeley Hundred in 1619, where they would soon celebrate the first official Thanksgiving in English North America. Take tours of the 1726 Berkeley manor house, witness historical reenactments of the early Colonists, and shop a selection of locally made art, crafts, and jewelry during this annual fall festival. This year, the Itinerant Band will be playing tunes from 17th century America and the Chickahominy Tribal Dancers will perform authentic dances of Virginia’s Indigenous peoples. And of course, don’t miss out on eating a traditional Virginia Thanksgiving dinner, prepared by local caterers. Williamsburg is known for many historic achievements, but the one that makes for the tastiest festival is its role as the Birthplace of the American Food Revolution. Formerly known as the Williamsburg Harvest Festival, the Williamsburg Taste Festival acknowledges Williamsburg’s many culinary contributions, including brewing the first Colonial beers in America, starting the vinicultural movement with the first vineyard, and even having the first free-range garden-to-table food scene. 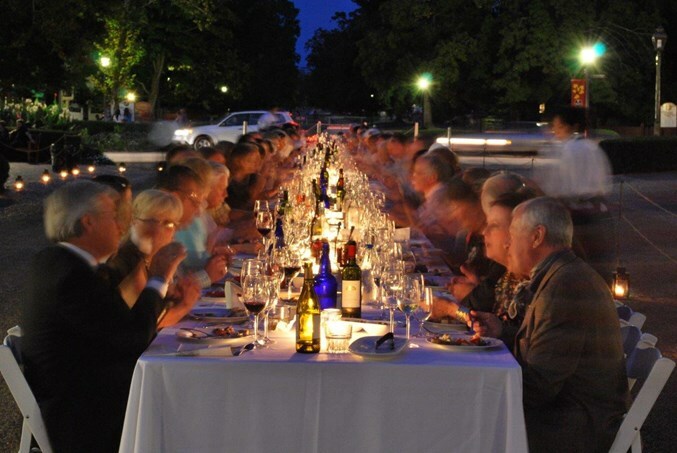 Try mouthwatering dishes made by Virginia chefs, craft beers brewed in the Commonwealth, and an array of exceptional local wines, then meet the chefs, brewmasters, and vintners behind it all. Cooking demonstrations highlight the skills of Virginia’s chefs, farmers, and food industry professionals that attend the event.